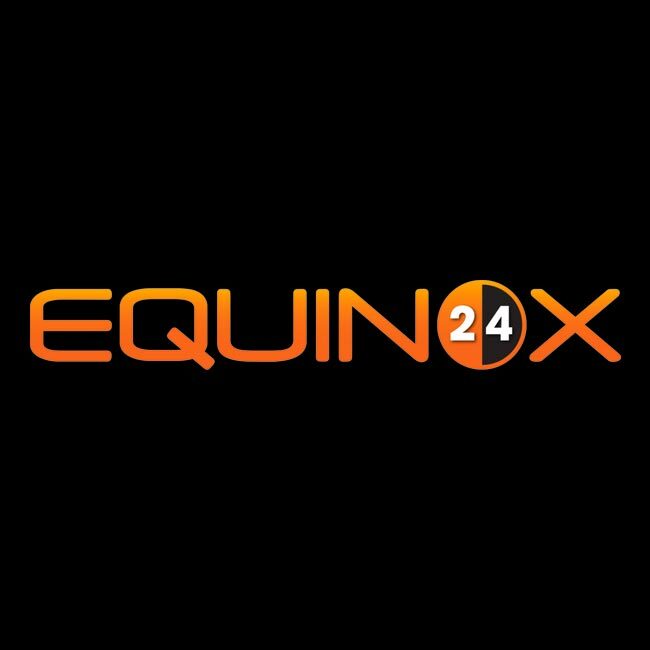 In our fourth and final Equinox24 post, we want to talk to you about Hydration.  For an event like Equinox 24, if you’re running the event solo, we can’t think of a better advice to give than for you to follow the TORQ Fuelling System and if perspiration rates are high, consume plenty of TORQ Energy Drink units at the expense of TORQ Gels, Bars or Chews. 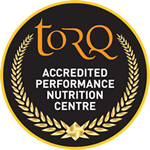 If the weather is cooler (which tends to be the case at night), reduce TORQ Energy Drink intake and increase consumption of your concentrated energy units.